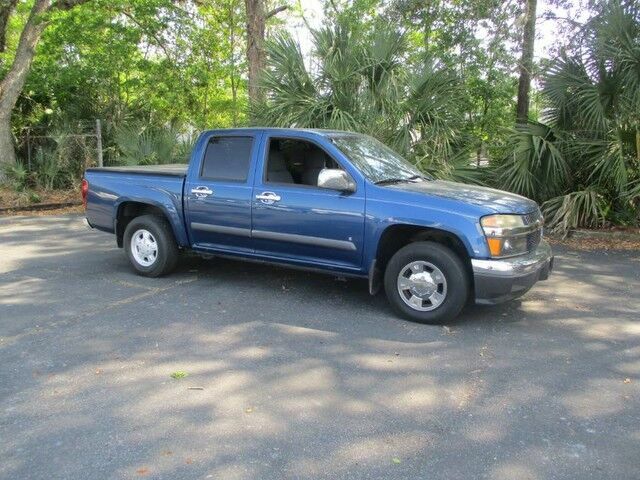 Looking for a clean, well-cared for 2006 Chevrolet Colorado? This is it. The Colorado LT w/3LT is well maintained and has just 128,736mi. This low amount of miles makes this vehicle incomparable to the competition. There are many vehicles on the market but if you are looking for a vehicle that will perform as good as it looks then this Chevrolet Colorado LT w/3LT is the one! This is the one. Just what you've been looking for. This vehicle won't last long, take it home today. Door trim with integral armrest driver and passenger side map pockets with cloth inserts.